Drivers are legally obliged to be able to read a number plate at 20 metres, you can lose your licence very quickly if you can’t, so you need a regular sight test. You need to make sure you remember to wear your spectacles too! Rimless or thinner frames are a help too as they won’t block your all-round vision and an anti-reflection coating like Crizal UV will help improve visual contrast, making your vision sharper. At night it puts an end to the glare from street lighting and oncoming headlights, so they’re a major benefit to most people. 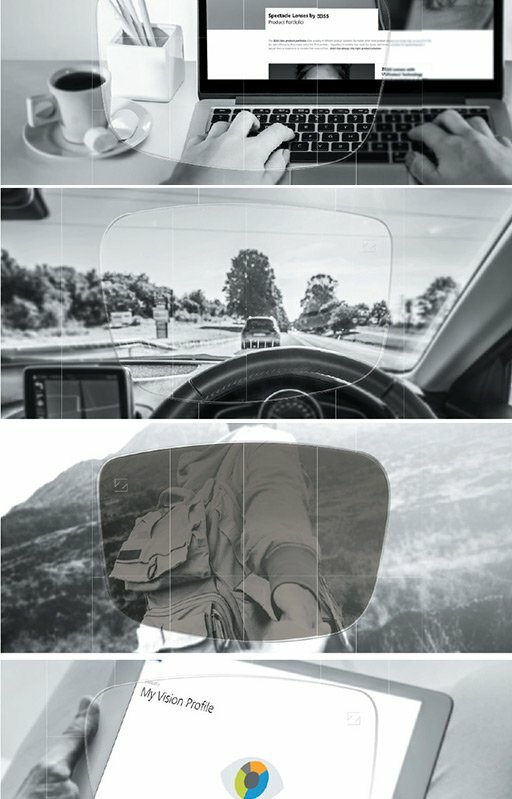 If you need sun spectacles when you’re driving, polarising are the best choice as they offer more than conventional sunglasses by eliminating the glare from the road surface too. 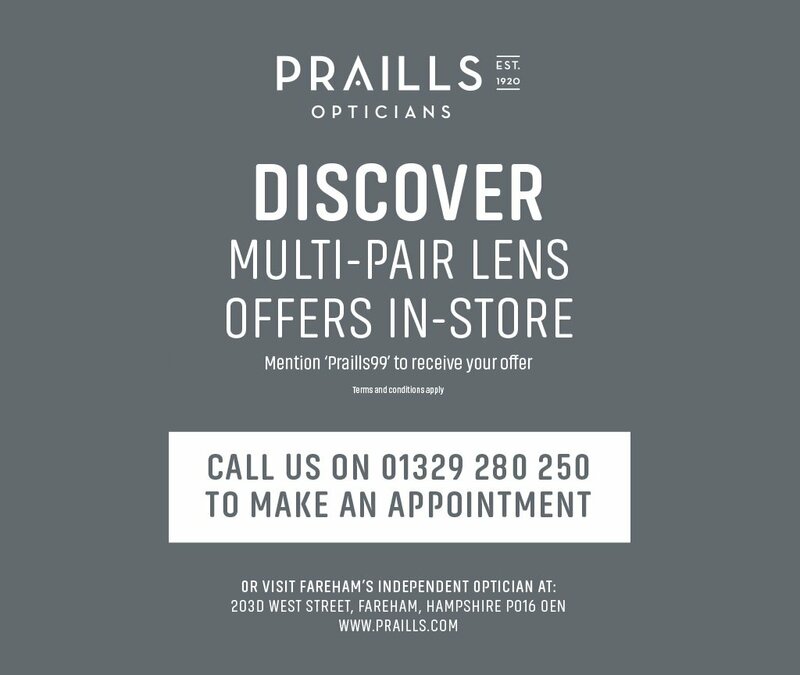 If you like the comfort of Transitions reactive lenses, Transitions XTRActive darken inside the car which most reactive lenses are unable to do. Where safety is an issue, Airwear lenses are the best protection your eyes can have. We’ll be pleased to help you choose what’s best for your driving needs. 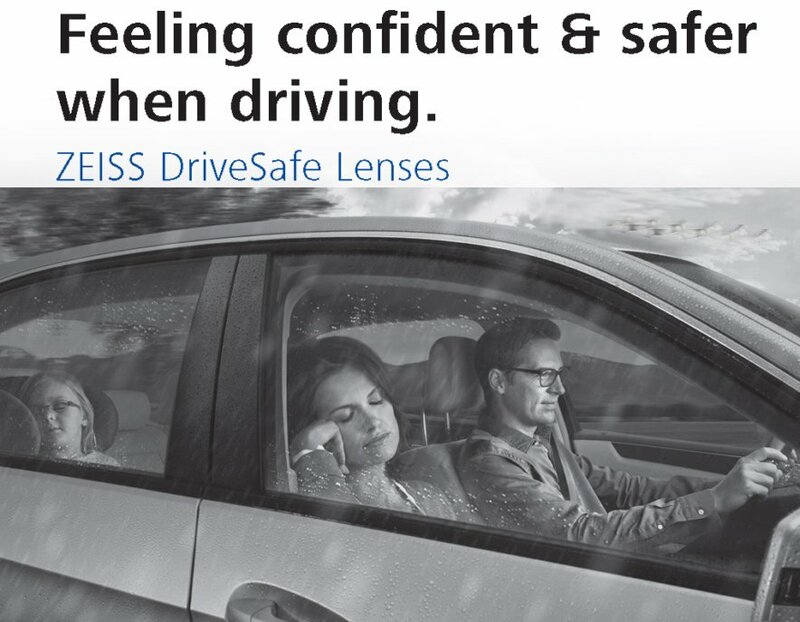 If you’d like to find out more about glasses and lenses for driving, ask us and we’ll be happy to help.